I got scared my first Halloween - by my momma's costume! But I wuz ok last year. It was nice that you and Truffles were able to have a chat. 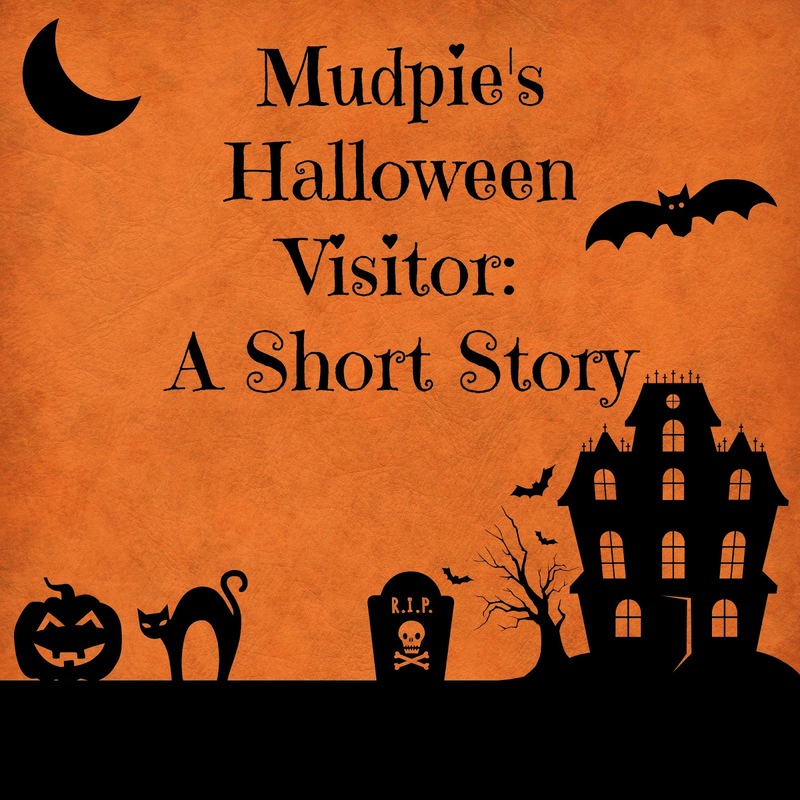 What a lovely story for Halloween Mudpie. That is a very special story. Thanks for sharing it with us, Mudpie. Very sweet story. I like the part where Mudpie puts her big girl pants on! What a sweet, lovely story! What a wonderful charming sweet story. Well done Melissa. Well done. Oh WOW. That's lovely. Having Truffles visit you really is THE VERY BEST kind of visitor you could ever possibly get. I bet your mummy misses her, tonnes. I have a little tear in my eye---but that was a very nice story. What a pawsum stowry. Have a gweat weekend. Awww......that was such a special Halloween visitor! Why didn’t you just wake her up? I’m sure you’ll learn as you grow older. What a sweet story. I am glad to know that Angel Truffles is keeping a vigilant watch over Mudpie. I'd watch that Christmas tree, though. Haha! That was a terrific story! Hugs and love to all of you!! Mudpie, you wrote a great story - even if it made me tear up. Thank you! What a cute little story! Glad to know Truffles is still keeping an eye on things. Awesome! That was a beautiful story that Mommy wrote featuring you Miss Mudpie...so glad that Angel Truffles reassured you. Love, love, love this story! Thank you for the warm feeling it left. Oh pawsome!!!! We love Truffles and are so glad that she would be your visitor! Bravo!!! !